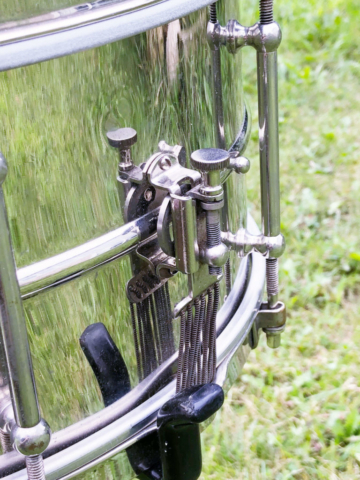 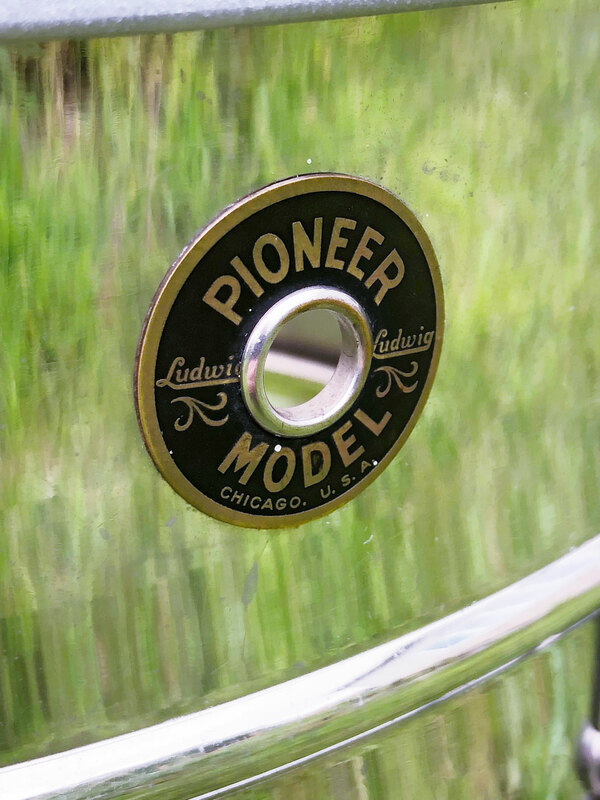 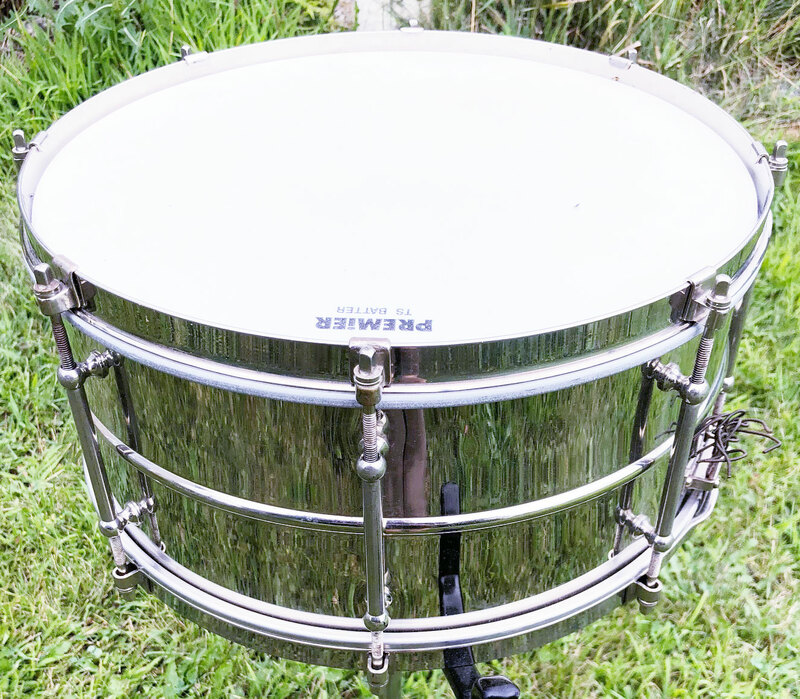 1930s Ludwig Pioneer Nickel Over Brass 6.5×14 Eight Lug Model Snare Drum | MKE Drum Co.
For sale is an amazingly beautiful Vintage 1930s Ludwig Pioneer Nickel Over Brass 6.5×14 Eight Lug Model Snare Drum. 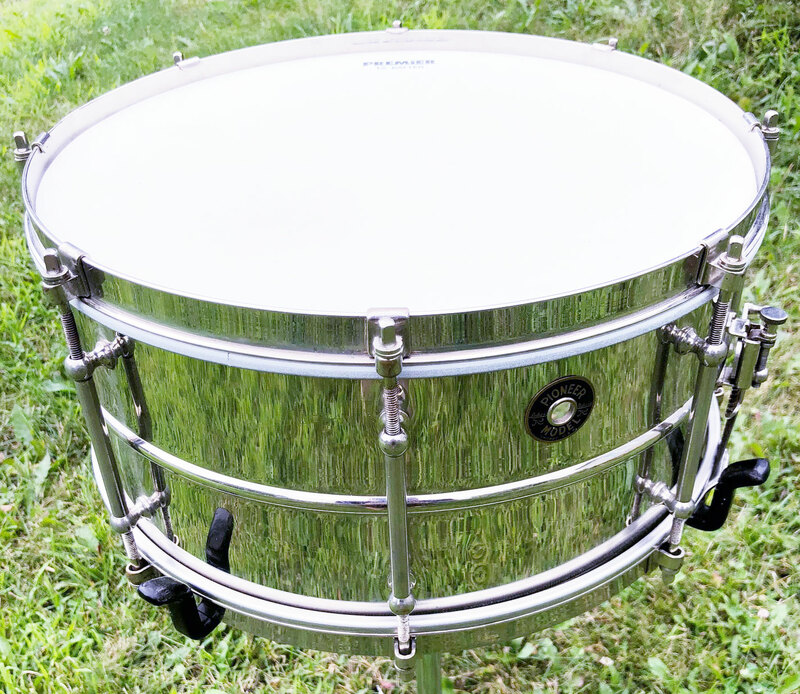 Overall, the drum is in very nice shape. Very minimal dings here and there in the thin brass shell. 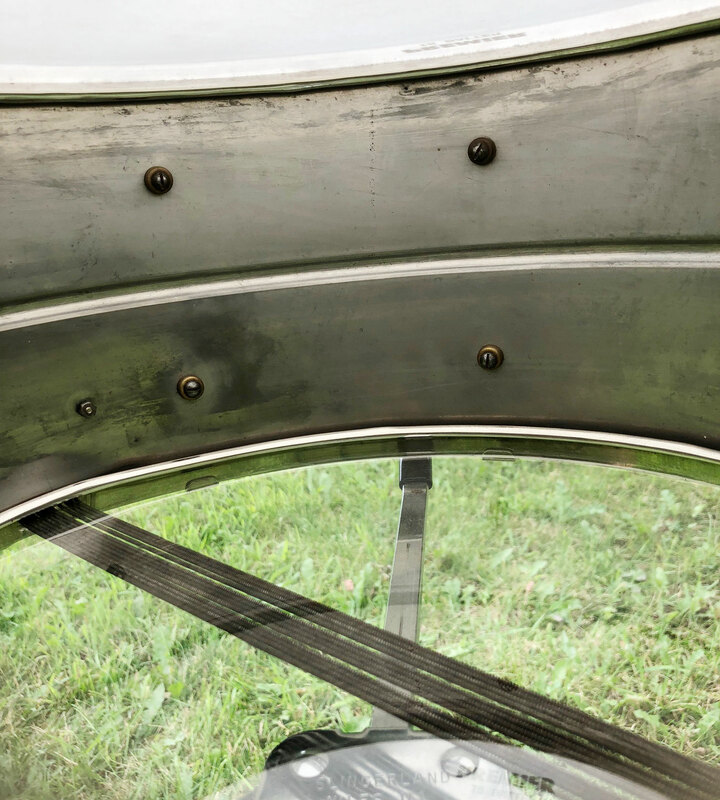 Could use a light polishing and cleaning. All original besides heads. 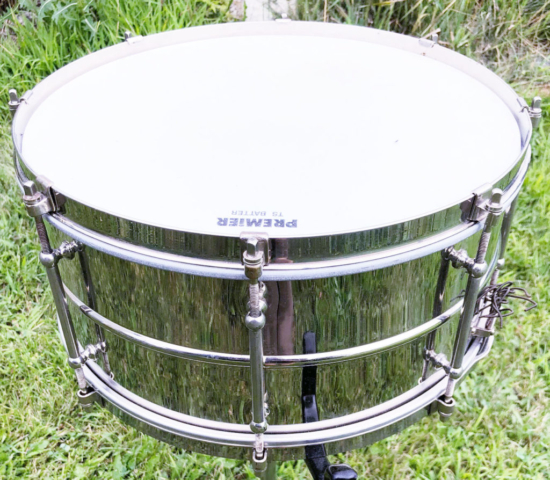 A very nice piece to add to any collection!